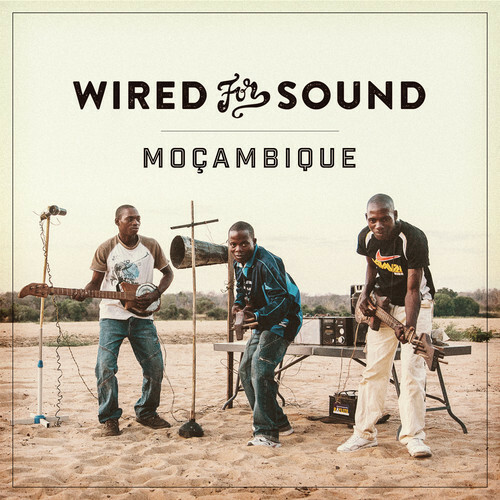 A roaming recording studio working with musicians and community radio throughout Southern Africa. Collaborates with musicians and community radio stations to produce an album, radio content, photo essays and video documentaries. Explores culture and everyday life experiences through the context of music in some of Southern Africa's most remote places. During 2015-2016 we explored Malawi. Find out more about the pilot project, our road trip through Northern Mozambique and where the mobile recording studio plans to head next. 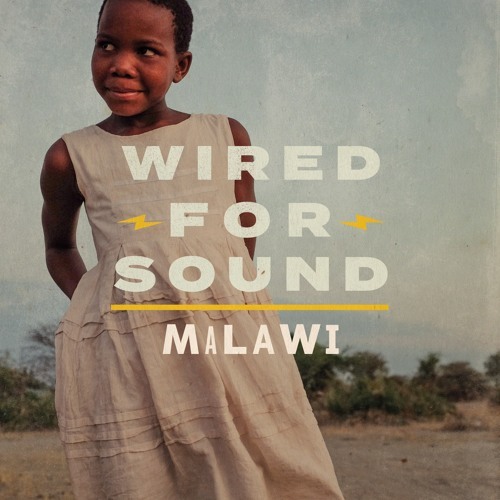 Wired for Sound Album Available!